The decision to give employees control of marketing its iconic 2018 Christmas campaign on social media has not only driven stronger consumer take-up of in-store services for John Lewis & Partners, it’s also improved employee engagement. The UK-based department store giant has opted to roll out Qubist’s employee advocacy app across 26,000 partners and 51 stores nationally as a key tool for closing the gap between the online and in-store experience for customers. 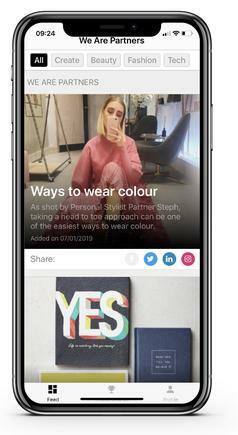 The Qubist mobile app gives employees the ability to share branded content via their own social media channels. An initial pilot of the technology was undertaken by John Lewis & Partners across eight stores and its head office, with gamification features used to show which shop was top of the leadership for engagement. The tools was used in the first instance to allow employees to launch John Lewis & Partners’s 2018 Christmas TVC, ad, dubbed ‘The Boy and the Piano’ and featuring Elton John, on social media two hours before screening on national TV. A company spokesperson told CMO the decision to put social advocacy into the hands of staff came after the group rebranded from ‘John Lewis’ to ‘John Lewis & Partners’ and from ‘Waitrose’ to ‘Waitrose & Partners’ last September. The brand change is designed to highlight the retailer’s differentiated business model and culture and put its employees – which it calls partners – at the heart of the go-to-market proposition. With so much excitement around the John Lewis & Partners Christmas advertisement, the spokesperson said the business wanted all partners to share in that excitement. To do this, employees were given ad content, including the YouTube link and images, and encouraged to use the hashtag, #WeArePartners, when sharing the ad from 6am-8am. Within an hour of launch, the brand was trending on Twitter. Partners also contributed significantly to organic views of the ad before paid media launched, sharing the ad across Facebook, Twitter and Instagram, as well as stills from the video, and saying what it meant to them to be the first to share the ad. According to John Lewis & Partners senior manager of social marketing, Eva Bojtos, the retailer has already seen pay-off in uniting digital with in-store experiences. For example, she cited a direct correlation between the activity on the Qubist app and appointments in-store, such as with personal stylists. “The passion and knowledge of our partners is very powerful and inspiring. Giving them a way in which to connect personally with customers online provides a deeper, more meaningful relationship,” Bojtos said. The John Lewis & Partners spokesperson said the team is now exploring similar initiatives involving partners. “We have some exciting plans to continue to grow and scale our activity. Some partners are already gaining significant traction with their communities online and we will be working with them to support this growth,” the spokesperson said. 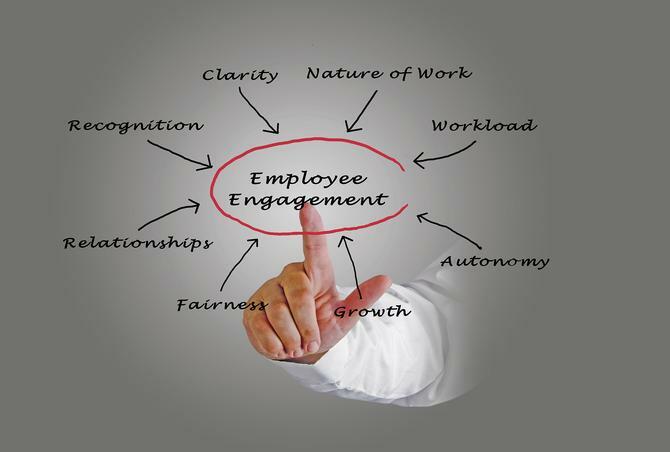 Qubist CEO, Andrew Seel, positioned the tool as key for scaling and measuring staff advocacy. The vendor cited a statistic from research undertaken by PostBeyond in the US and Canada in 2017 (Social Advocacy in the Workplace report), which showed brand messages shared by employees on social media earnt 561 per cent more reach than the same messages shared via a brand’s official channels. “For a big brand such as John Lewis & Partners, the opportunity through Qubist is huge – empowering partners to transform the passion they have to create a highly effective social media strategy to drive the business,” Seel said. Other customers using the mobile app include the Institute of Chartered Accountants, Air Mauritius and Suzuki.